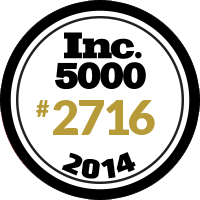 Red Zone Tickets was listed on the INC 500/5000 list as one of the fastest growing companies in the United States and the 11th fastest growing company in Nebraska. Red Zone Tickets is the best source for buying Nebraska Cornhuskers Football Tickets. 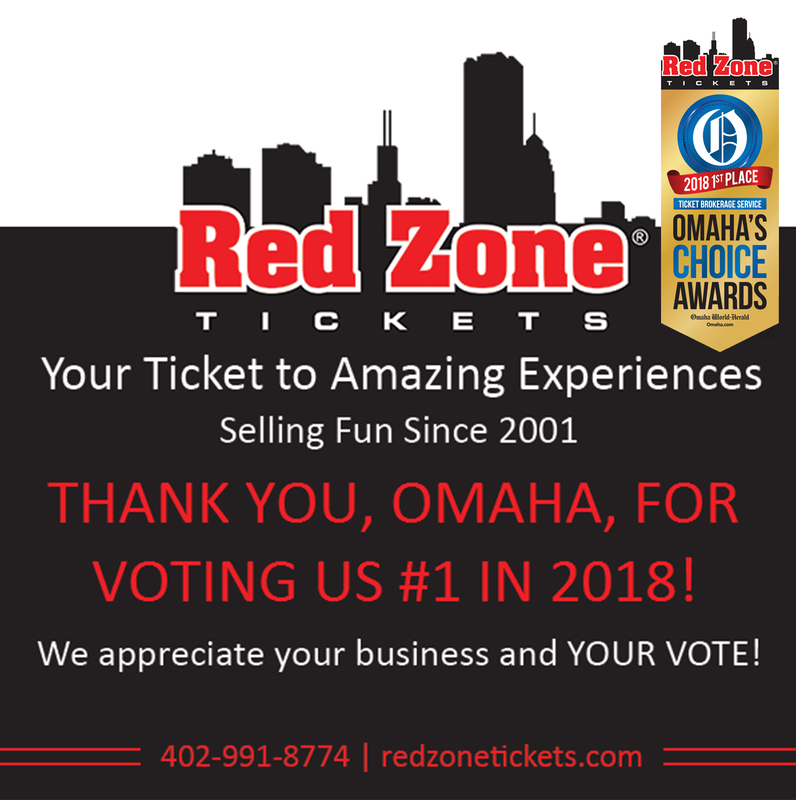 Red Zone Tickets offers FREE SHIPPING and a 100% Guarantee when buying Husker Football Tickets. Please scan our entire list of Nebraska Cornhuskers Football Tickets. You may find cheaper tickets listed towards the bottom of the page. We've Moved! We are located at 1807 N. 169th Plaza, Suite A. We are 1 block South of 168th & Blondo.